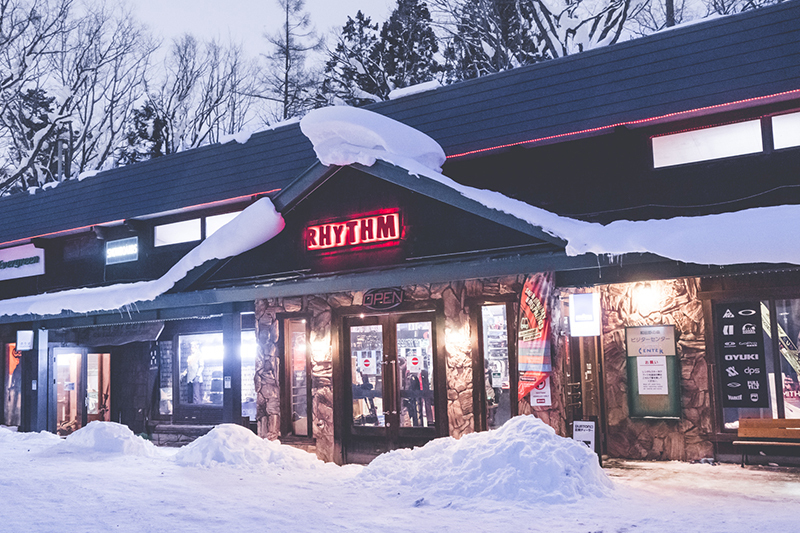 Located in Niseko, Rhythm Summit is our backcountry speciality store. 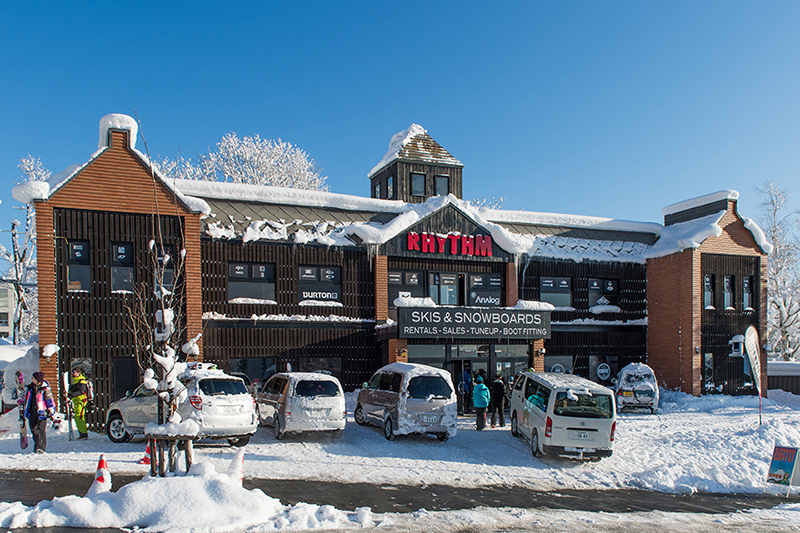 Niseko is home to some of the most exhilarating backcountry skiing and snowboarding terrain in the world. 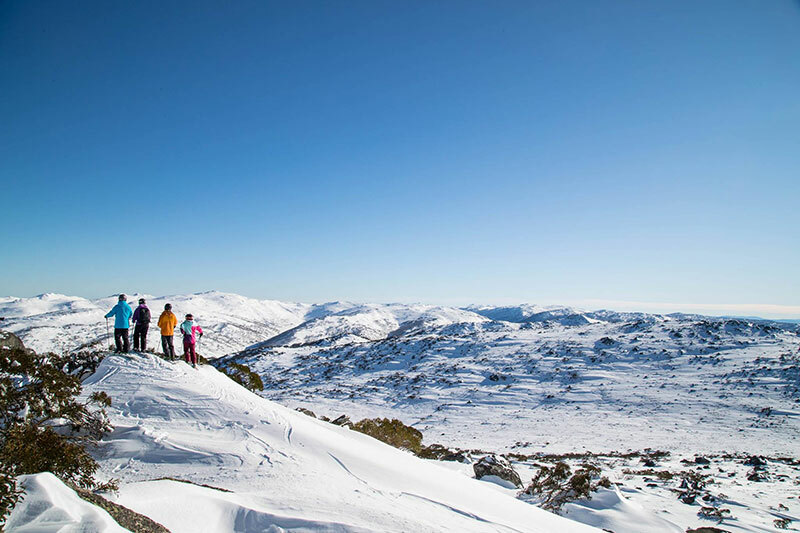 Think untouched, wide open fields loaded with light and dry powder snow. 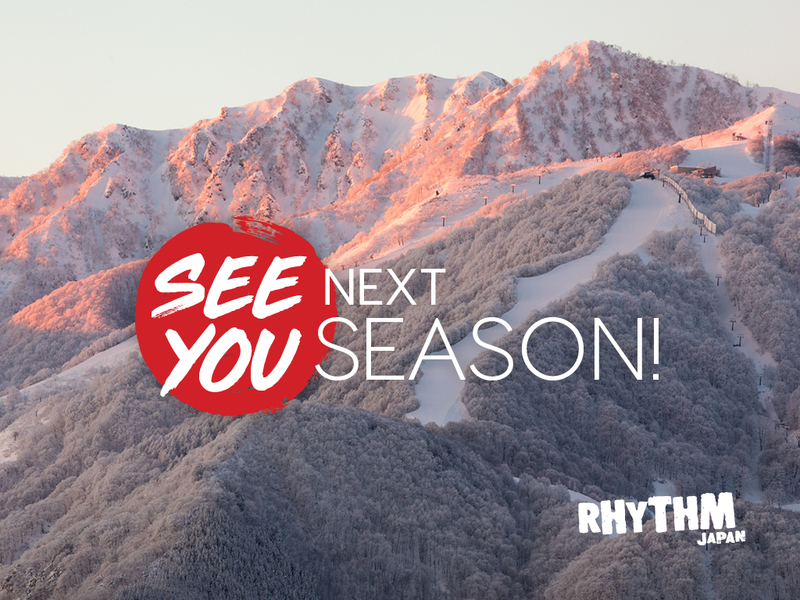 With an emphasis on safety, Rhythm Summit aims to provide backcountry enthusiasts with everything they need to experience the big mountain adventure of their dreams. 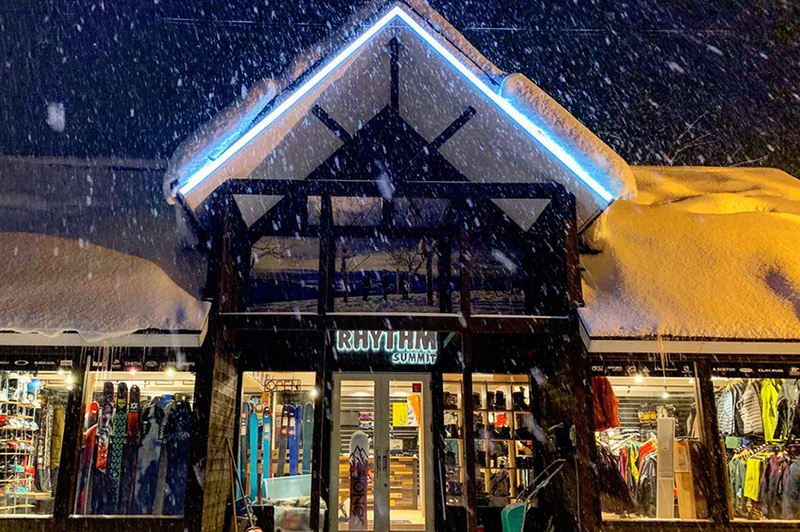 Available in store will be gear from BCA, Black Diamond and Pieps, along with hardware from Armada, K2, Volkl and Jones, outerwear from Arc’teryx, along with accessories from Oakley, Smith, and Oyuki and boots from and Sorel.